The earth is more than three-quarters water but did you know that only about 1% of this is safe for drinking? Clean water is a limited resource, which is why we have to conserve water wherever and whenever we can. Your home’s plumbing can be a good way to start. California is perhaps one of the nation’s states that is most susceptible to droughts, however, you can easily find a plumber in your local town that can help you with optimizing your home’s water system for performance. So let’s talk about water conservation and how you can help immensely by making your home’s pipes more efficient. Humans can go for weeks before succumbing to hunger, but we can’t last a few days without water. There’s absolutely no question about why water is important, and, as a limited resource, it falls on us to help maintain the balance that water brings to mother nature. Imagine waking up one day, thirsty for a drink, but there’s no water in the tap or anywhere, for that matter. It would be a struggle if our world ever ran out of drinking water, which is why its conservation must take a higher priority. A quick Google search for a plumber in your local area will likely return thousands of results. If you’re looking for one, you can give them a call and ask about how to make your home’s water systems more efficient. Regular tune-ups and maintenance go a long way in making sure no water is ever wasted. Furthermore, making sure that there are no leaks in your system will also help lower bills. After all, we’re also paying for water, as well. 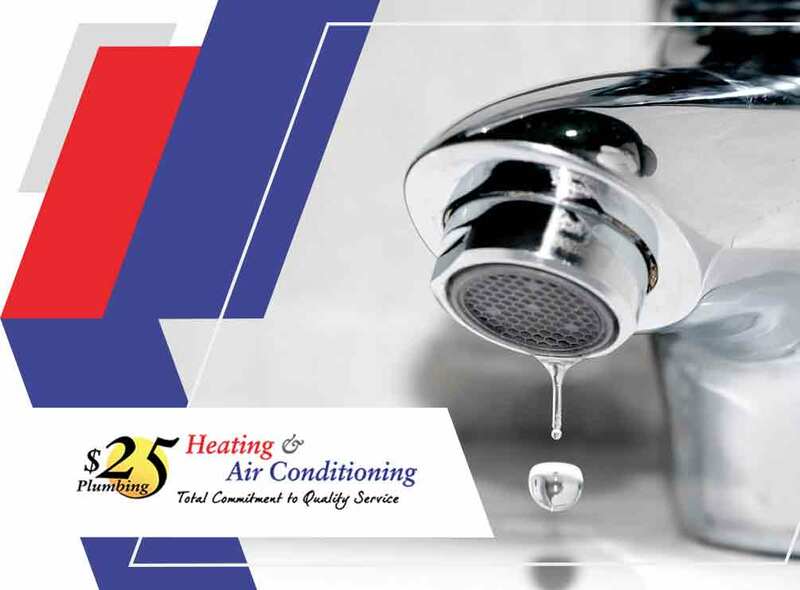 Call 25 Dollar Plumbing Heating & Air Conditioning today at (909) 980-4109 and ask us about how our professionals can help you conserve water. Services are available in Rancho Cucamonga and nearby areas. How Clogged Air Filters Damage Your Air Conditioner Faulty Furnaces: What Is Short-Cycling, and How to Fix It?